Activist investor Carl Icahn has filed suit against Dell and its board of directors in an attempt to obstruct company founder and CEO Michael Dell from taking the company private. 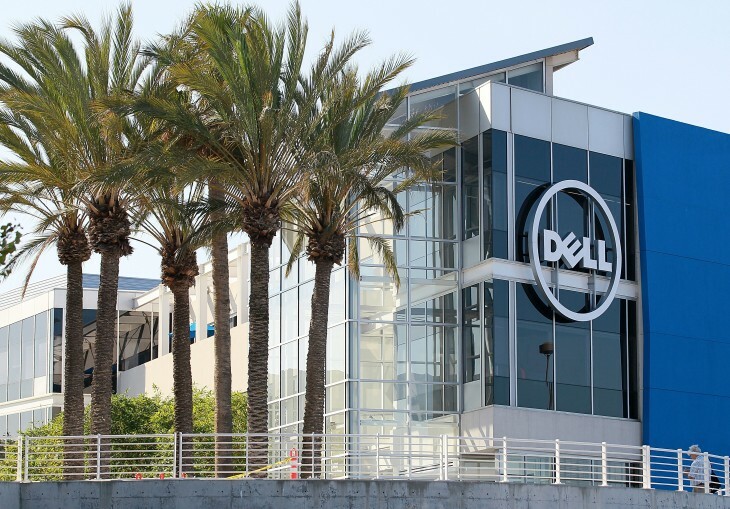 The Dell board already struck down Michael Dell’s $26.6 billion buyout offer, but Icahn is looking to prevent further delays in the shareholder special meeting that had been proposed by the board. The meeting was originally scheduled to take place on July 18 before being pushed back. Icahn is also challenging the voting rights on shares of the company that Michael Dell has acquired since February. Icahn issued an agitated open letter earlier this week calling for the board to “let the desperate Dell debacle die” by allowing the meeting to take place on Friday.